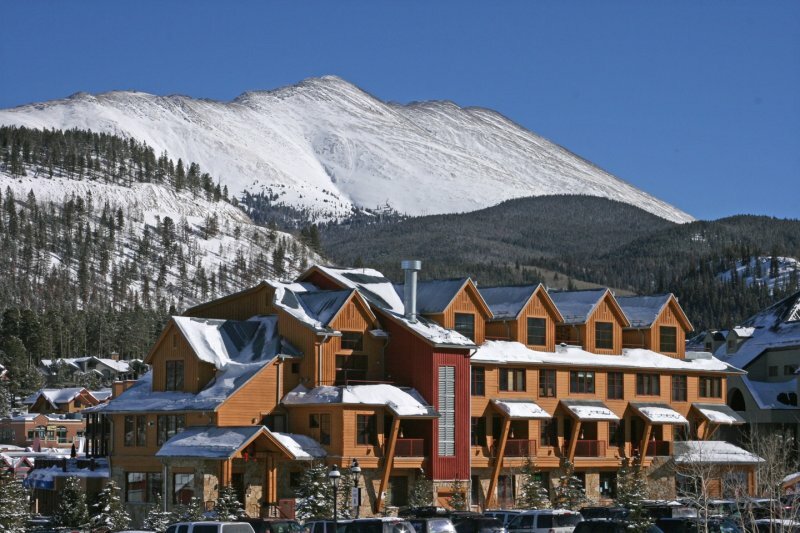 The Corral condos in Breckenridge are beautiful, newly constructed one, two and three bedroom units offering the ultimate in luxury and comfort. 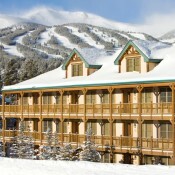 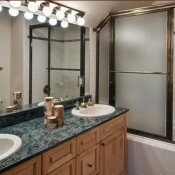 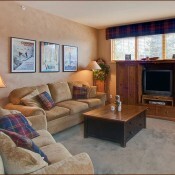 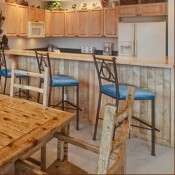 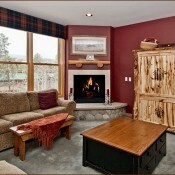 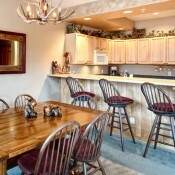 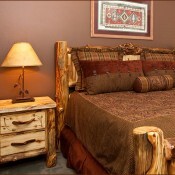 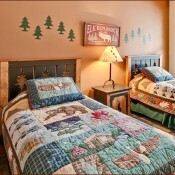 Most Corral units include private hot tubs and premier views of the Breckenridge Ski Area. 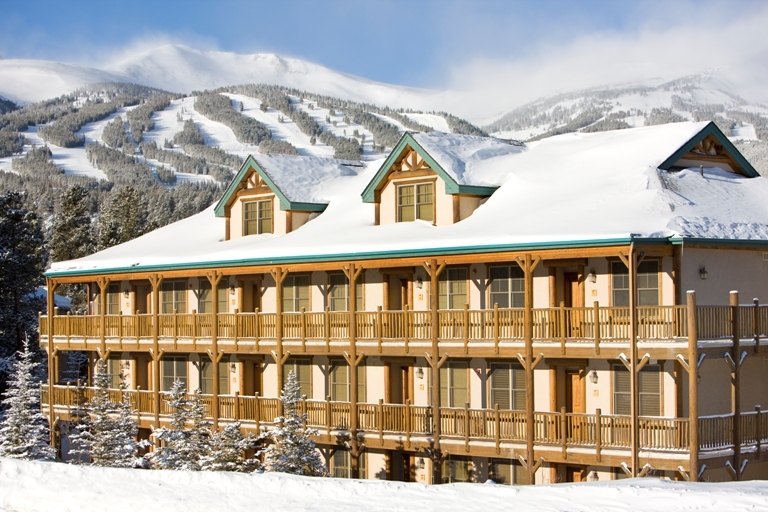 Located just a few blocks from Main Street Breckenridge and the Quicksilver Chairlift it's just a quick walk to get on the slopes or into town to check out the wide range of shopping and dining offered in historic Breckenridge. 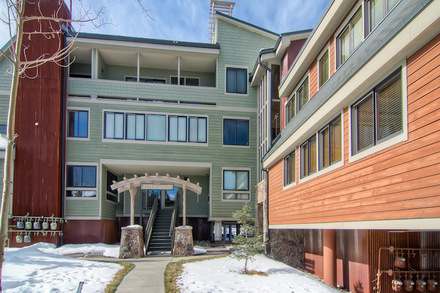 Amenities at the Corral condos include free parking, high-speed internet access, outdoor hot tub, gym/fitness center, steam sauna, fire place, ski storage and laundry facilities.